At times during Sarah Jaffe’s stellar debut album, Suburban Nature, you’re left wondering how the singer-songwriter from Texas is only 24. 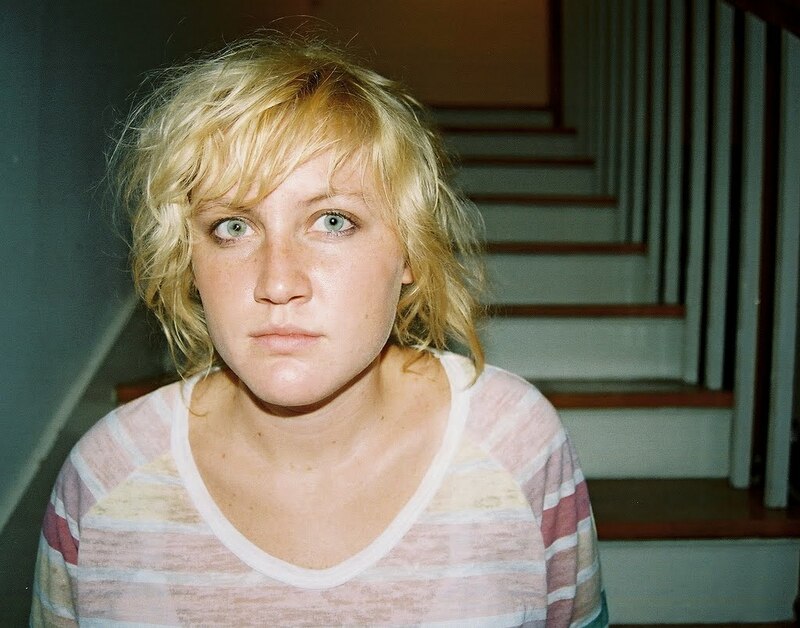 Her voice, as alluring as it is, isn’t as sweet as it is loud and confident; the subjects she sings about echo a younger Kathleen Edwards, only just as fierce. And it only took me one listen to “Clementine,” called a "lullaby for adults" by NPR and one of their recent "Songs of the Day," to be sure of this. I’ve written this a million times, but I can’t get enough of talented female musicians like Jaffe. They seem to be everywhere these days, and that’s just fine with me. 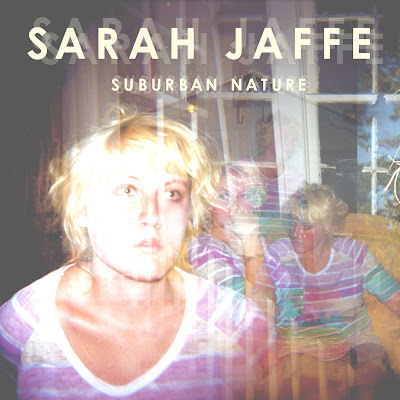 Jaffe’s Suburban Nature pokes and prods in all the right places; it’s emotional at times, gritty others. Throughout, it always tells the truth. Jaffe will be on tour this Fall in the U.S., including a 9/2 stop at The Billiken Club in St. Louis. Luckily, we recently got a chance to catch up with her over e-mail. 1. In a few sentences, tell us about the highs and lows of the recording process of Suburban Nature. There were honestly no lows during recording. I think the only thing that was a bummer was the tedious process that occurred trying to figure out how to release the record. But all of that came. Working with John Congleton, and the band that I play with live was a blast, and actually very quick. We recorded the record in a little over a week. 2. Do you have a favorite song on Suburban Nature? I'm sort of partial to "Vulnerable" because it feels like it came from a raw place...am I getting warm? I don't really have a favorite. But I do enjoy singing certain songs live at different times. Vulnerable is a fun one to do. But it is actually the oldest song on the record. 3. You're 24. Your song "Clementine" has already been chosen as an NPR "Song of the Day." How are you dealing with the initial success you've already had? I feel really lucky and honored. I think the success has everything to do with the people who are supporting this record and working so hard for it. This is what I've always wanted to do, so to have success with something I love is of course a joy. 4. You live in Texas. Tell us about Texas! Why are there so many great songwriters in Texas? What venues have you played, and what are your favorites? My favorite has always been Gruene Hall. I have a couple favorites. One is in Denton, Tx, where I live now. A bar called Dan's Silverleaf. Very partial to it. And in Dallas, I always love playing the Granada. As far as the songwriters coming out of Texas...I'm not sure. For me, it is seemingly the space and the little treasure towns like Denton, and Marfa...there are so many of those "secretly cool" towns in Texas. As a whole, it's just a really inspiring place to live. 5. You're told you need to write and record a song with any artist. Who is it and why? Stephin Merritt of Magnetic Fields. I've just always admired the way he writes about love and misery...he has a way of keeping things sad yet very funny. 6. You played a few shows with Norah Jones earlier this year. What was that like? Did you meet her? What did you learn from her? I met Norah a few years ago when she came to a house show I played at in Denton. She is a Denton Veteran...so she runs with a lot of my best friends. So, we had the mutual bond. Playing shows with her was an honor to say the least. There is so much to learn from her. And I definitely felt like I learned a few things just by watching her perform. 7. Finally, please tell us what bands/artists you have been listening to lately! But currently- The Gossip, Working for a Nuclear Free City, John Grant, Midlake, Serge Gainsbourg, and Charlotte Gainsbourg's newest record isn't disappointing at all.